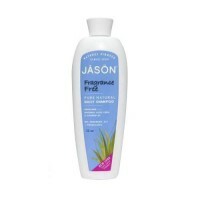 This formula normalizes your scalp while hydrating and softening your hair. 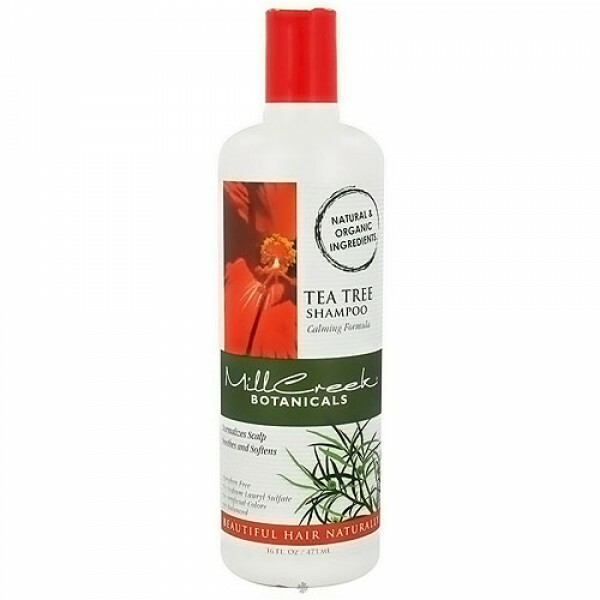 Tea Tree Oil has been known and used throughout history for its soothing, protective and antibacterial properties. Combining the pure extract from the Tea Tree with other natural ingredients our calming formula normalizes your scalp while hydrating and softening your hair. 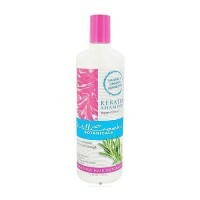 Our blend with Aloe Vera, Calendula and Cactus will leave your hair clean, shiny, moisturized and looking healthy. Purified water, blend of glycerin with salix alba (willow bark) extract, viola tricolor (wild pansy), yucca schidigera, calendula officinalis flower extract, orgainc aloe barbadensis (aloe vera) leaf extract, opuntia vulgaris (cactus) extract, acacia senegal gum tree extract and chondrus crispus (carrageenan) estract, disodium laureth sulfosuccinate, cocamidopropyl hydroxysultaine, phenoxyethanol, capryloyl glycine, undecylenoyl glycine, melaleuca alternifolia (tea tree) oil and (natural) xanthan gum. Wet hair thoroughly. 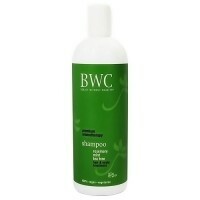 Apply shampoo to scalp and gently massage into hair to work up a rich lather. Rinse completely. Repeat, if necessary.